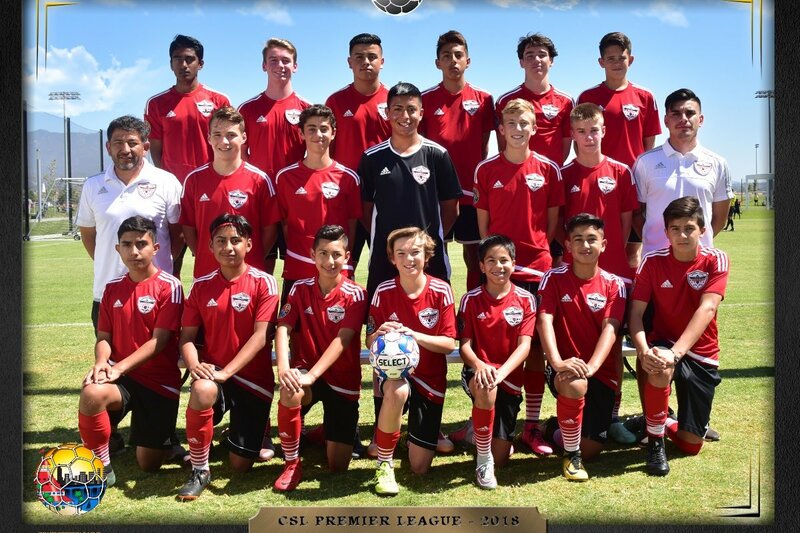 The Central Coast Condors B04 soccer team is a very special group of young men that live along a 90 mile stretch of the central coast of California. The team was started by Coach Eliseo Romero back in 2012 and have since become one of the most successful club soccer teams around. The Condors were the youngest boys team on the central coast to reach the Premier Division, which is the highest division in southern California. They are currently ranked in the top 25 in the nation and top 10 in southern California. They attribute their success to hard work, dedication to the sport, and a unique team bond that can only be forged through years of playing together. This team continually strives for success on and off the field. The Condors place a great emphasis on academic success and character building. To enhance these attributes, the team has set a goal to play one tournament abroad, in order to experience and learn about other cultures. This is an extraordinary opportunity for this team to travel to Barcelona this summer, showcase their soccer talent to the world, and learn invaluable life lessons. The amount requested will cover the expenses for airfare to Barcelona, and the housing, meals, and fees for the five days during the tournament for the 17 players. Family members will pay their own expenses for this trip. We sincerely appreciate all contributions that will assist these young men with their dream to play in an international soccer event. Condors finish in 3rd place in Coast Soccer League's prestigious Premier Division. The Condors were just one point from first and finished with the best goal differential in the league. The team will be competing in Cal South National Cup in April.